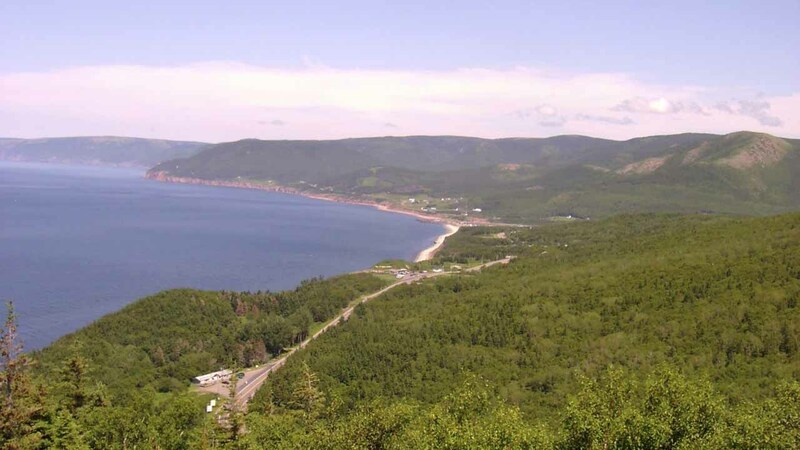 A Canadian website is encouraging Americans to move to the island of Cape Breton if Donald Trump is elected President of the United States. The island is located on the east coast of Canada and is "about the same size as the Hawaiian Big Island." "But the truth is, we welcome all, no matter who you support, be it Democrat, Republican or Donald Trump," the website says. The website lists information on diversity, weather, beaches and claims to have the most affordable housing market in North America. If you're really debating your living situation come November, CLICK HERE for all the details.